LOL. Those days seem like a distant memory! 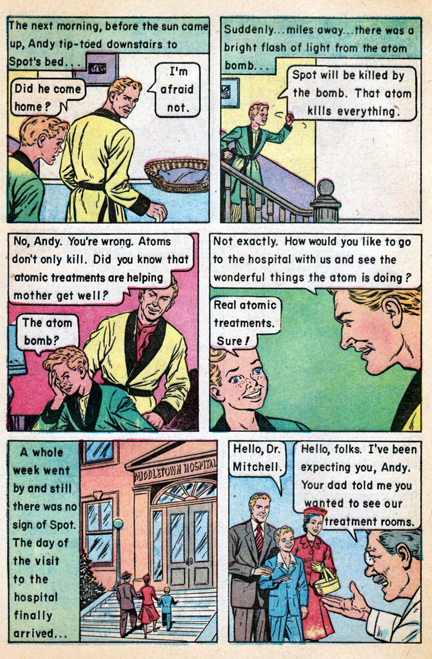 Thank goodness I didnt grow up in that generation, I would have been all paranoid of the atom bomb. lol.